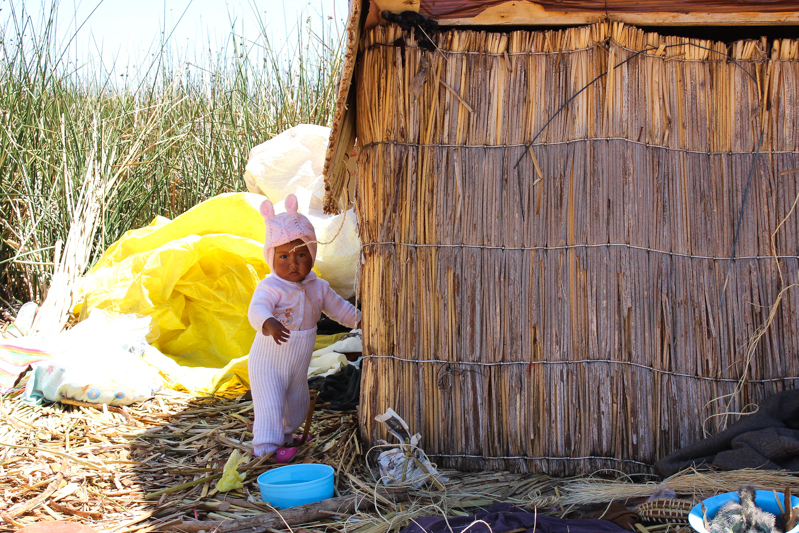 According to Incan legend it was from within Lake Titicaca that the creator god Viracoca rose up to create the sun, moon, stars and the first human beings. 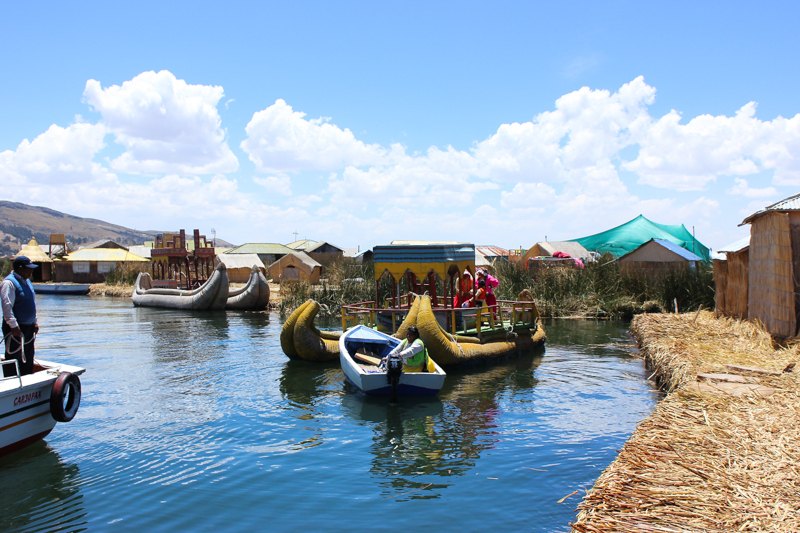 Among these same waters lies another wonder, the man made floating Islands of Uros. 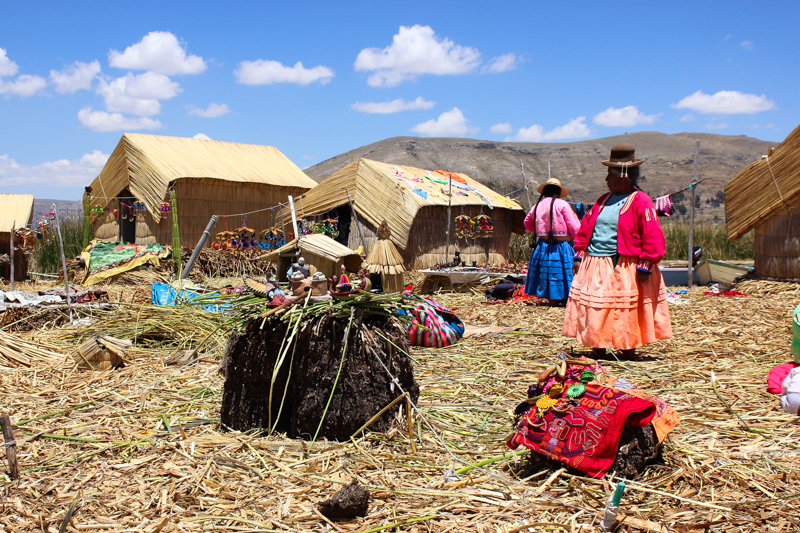 Forty-two self fashioned Islands between the borders of Peru and Bolivia in which the Uros people took up residence hundreds of years ago when the Incas expanded onto their land. 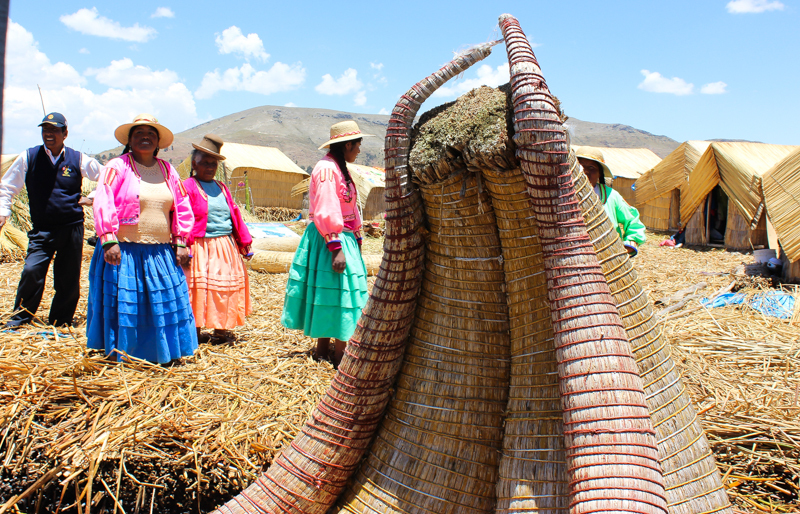 Their homes, furniture, boats, the Island they live on are all made from the totora reed which grows around them. 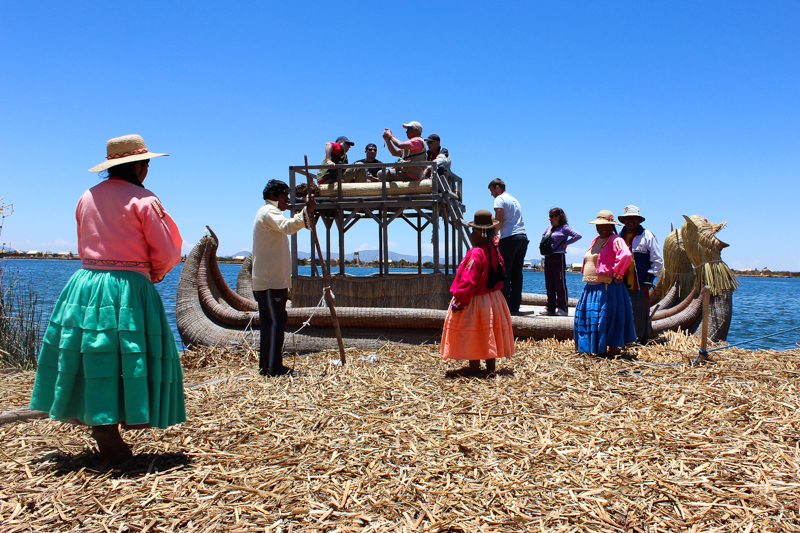 You can take half or full day tours around the Islands from Puno, Peru and the locals will show you their homes, chat with you about their history and take you for a ride in one of their amazingly built and beautiful reed boats. 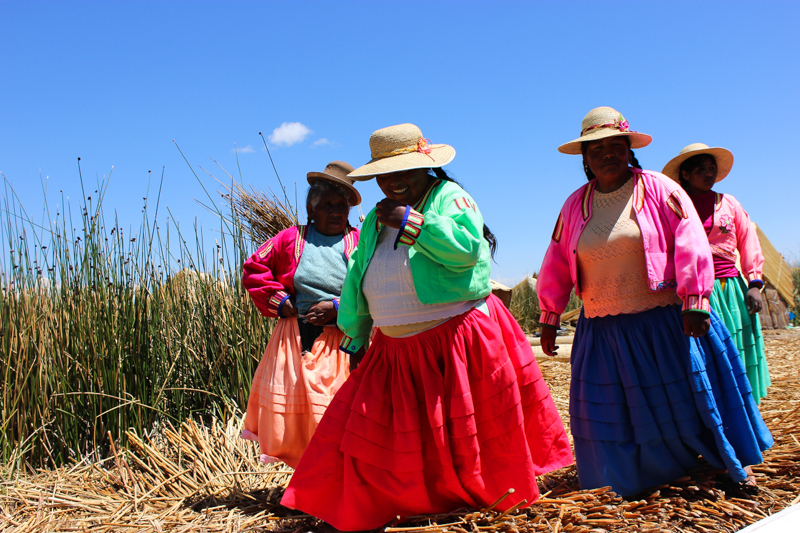 You can also take a 2 day 1 night tour and stay with the locals and let the Island rock you to sleep at night. Any way you choose to visit, it's not to be missed!